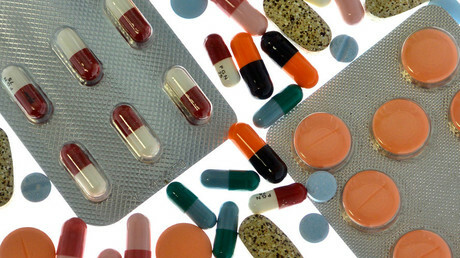 A five-fold increase in the price of emergency allergy medication has drawn a reaction from several US senators, who have accused the manufacturer of exploiting a monopoly. It is also prompting comparisons with “pharma bro” Martin Shkreli. EpiPen administers a quick dose of epinephrine to counter a severe, life-threatening allergic reaction known as anaphylaxis. The easy-to-use injector is made by the West Virginia-based Mylan Pharmaceuticals, which now finds itself accused of price gouging and compared to Martin Shkreli’s 5,000-percent price hike of anti-parasitic medication Daraprim. Mylan bought EpiPen from the Merck Group in 2007, and has since raised the price by more than 450 percent, adjusted for inflation, reported the Boston Globe’s health publication STAT. Selling for around $100 in 2008, the injector now retails for around $600. Given that US doctors have issued some 3.6 million prescriptions for the injector last year, the hike is not sitting well with some US senators. “Not only is this alarming price increase unjustified, it puts life-saving treatment out of reach to the consumers who need it most,” Senator Amy Klobuchar (D-Minnesota) wrote to Federal Trade Commission chair Edith Ramirez on Monday. The increasing cost is driving patients to rely on expired EpiPens or traditional syringes that “require more training and are potentially more dangerous,” Klobuchar wrote. The letter follows the Minnesota senator’s call for a Judiciary Committee hearing and an FTC investigation into the price hike. In a statement on Friday, Klobuchar pointed out that SanofiUS had to recall its competing product from the market last fall, while Teva’s generic version of the injector failed to receive regulatory approval earlier this year. Senate Judiciary Committee chair Charles Grassley (R-Iowa) took up Klobuchar’s suggestion, writing to Mylan on Monday with a request for explanation. 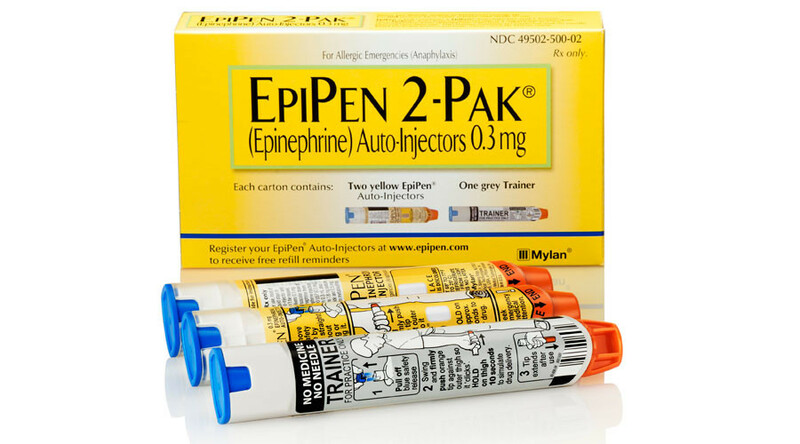 “Please explain the changes Mylan has made to EpiPen since the acquisition that have caused it to increase the price and reflects the value the product provides,”Grassley wrote, also challenging the company to show its compliance with a 2013 law mandating school access to emergency epinephrine. Responding to Grassley’s request, Mylan said it has provided over 700,000 free EpiPens to some 65,000 US schools participating in the company’s program. The retail price of an EpiPen went from $265 in July 2013 to $350 in 2014, when the Affordable Care Act (also known as Obamacare) went into effect. By the following year, the price was up to $460 and then to $600, according to a Wells Fargo analysis quoted by CNBC. As the price of EpiPens rose, so did the company’s stock price, going from $13.29 a share in 2007 to a high of $47.59 this year. Mylan CEO Heather Bresch also saw her compensation go up 671 percent in the same time period, from $2.4 million to $18.9 million, NBC News reported.